The National Panhellenic Conference (NPC) supports the work of its 26 member organizations with programs and initiatives that share resources and best practices. These efforts help nurture healthy sorority communities that empower women with a shared commitment to service and leadership. 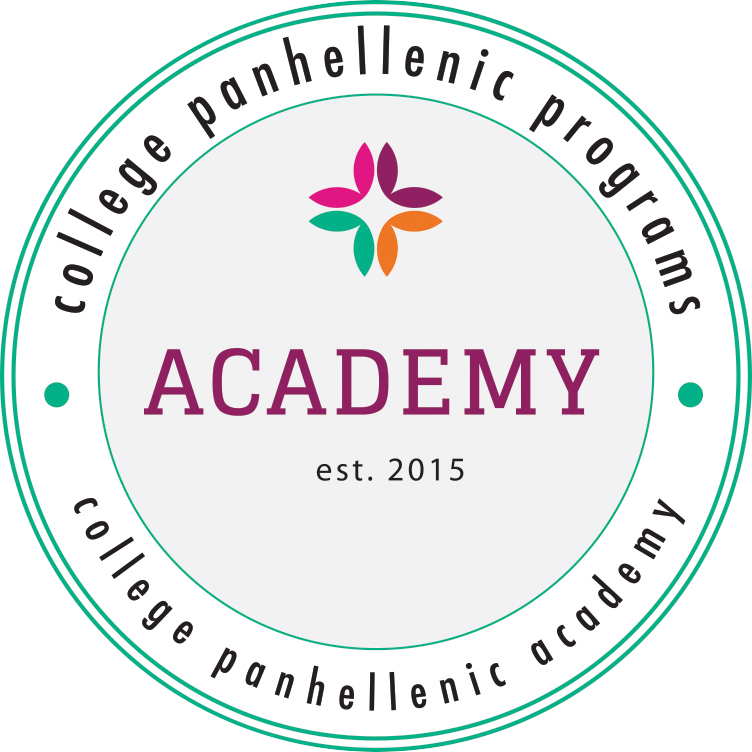 College Panhellenic Academy is NPC’s flagship educational program designed to equip College Panhellenic officers and advisors with the most up-to-date Panhellenic knowledge, helping ensure the success of College Panhellenics throughout the U.S. and Canada. This day-and-a-half-long academy will provide the opportunity for hands-on training with NPC representatives, allowing attendees to refocus their commitment to NPC values and in turn, shape their sorority communities. 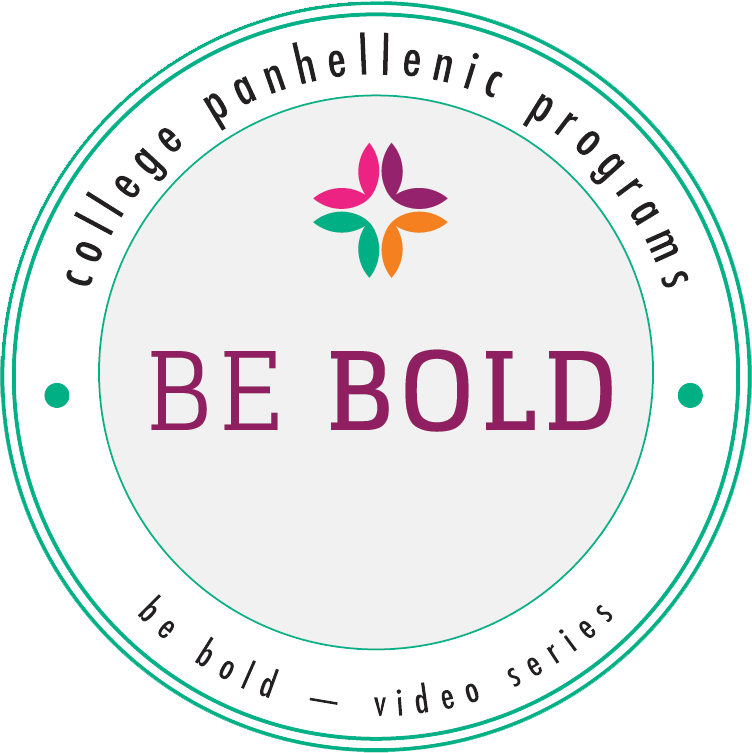 Be Bold is an interactive video series from the National Panhellenic Conference that offers women the opportunity to explore critical topics affecting their lives and empowers them to be their best, most authentic selves. The Be Bold program includes seven self-paced videos featuring Erin Fischer from The Leadership and Training Studio as well as facilitator and participant guides that can be downloaded from this website. By inviting a consulting team to your campus, you will receive valuable observations and recommendations to help you rise above the average and build on your established traditions. 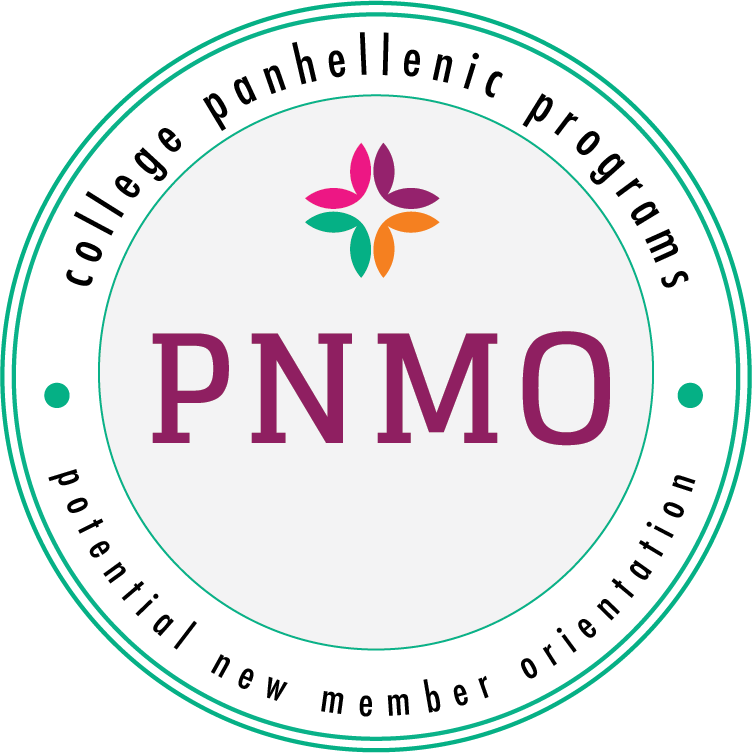 In partnership with LaunchPoint, Potential New Member Orientation (PNMO) is a program designed to improve a potential new member’s experience with joining a sorority. 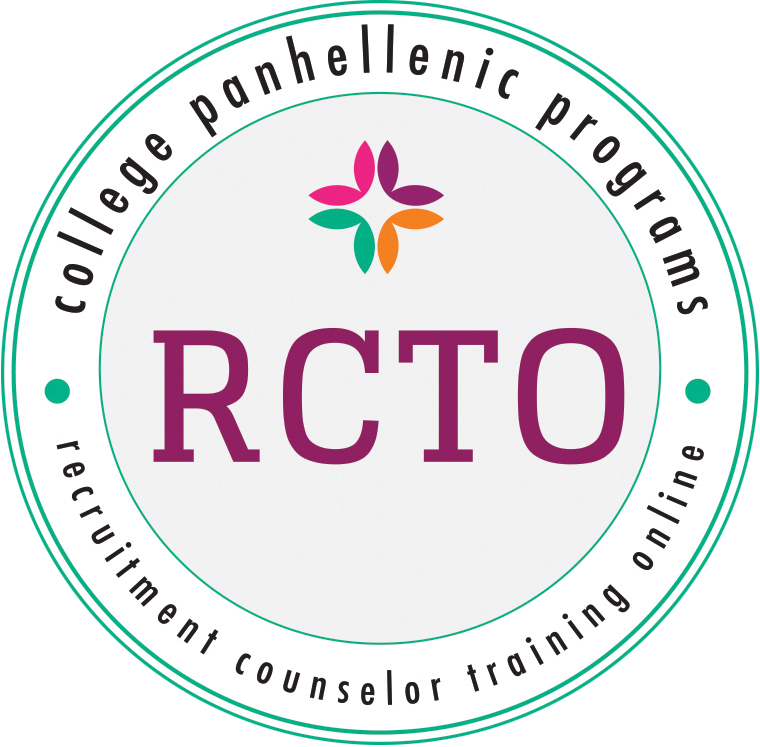 This online, self-paced educational tool provides consistent recruitment education and a continuing recruitment resource to potential new members as well as a time-saving opportunity for fraternity/sorority advisors. 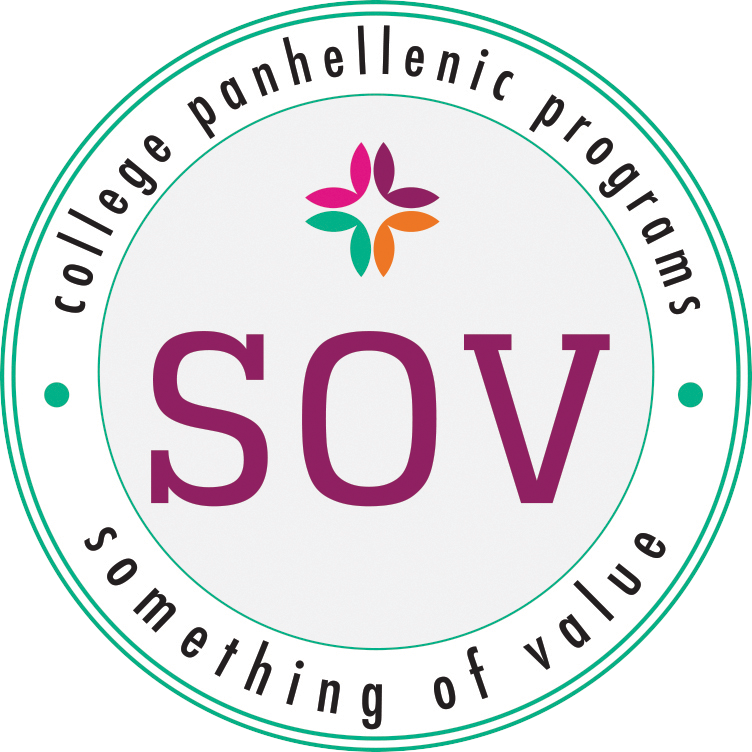 PNMO covers many topics, including an overview of fraternity and sorority life, terms and definitions, an explanation of Panhellenic recruitment, benefits of membership and the sorority experience and more. For more information, visit the LaunchPoint website or email info@launchpointconsulting.com. In partnership with LaunchPoint, Recruitment Counselor Training Online is a five-part, self-guided, online training program, with supplemental activities for the recruitment team to facilitate as part of their recruitment counselor training. It covers areas including exploration of personal values and how those values develop an approach to leadership, recruitment counselor’s roles and responsibilities, NPC Unanimous Agreements, procedures and the primary recruitment process, recruitment rules, Release Figure Methodology, coaching skills, MRABA signing and guiding potential new members through a values-based recruitment experience. To purchase the program, please email info@launchpointconsulting.com. Something of Value is a values-based approach to risk management education for collegians. 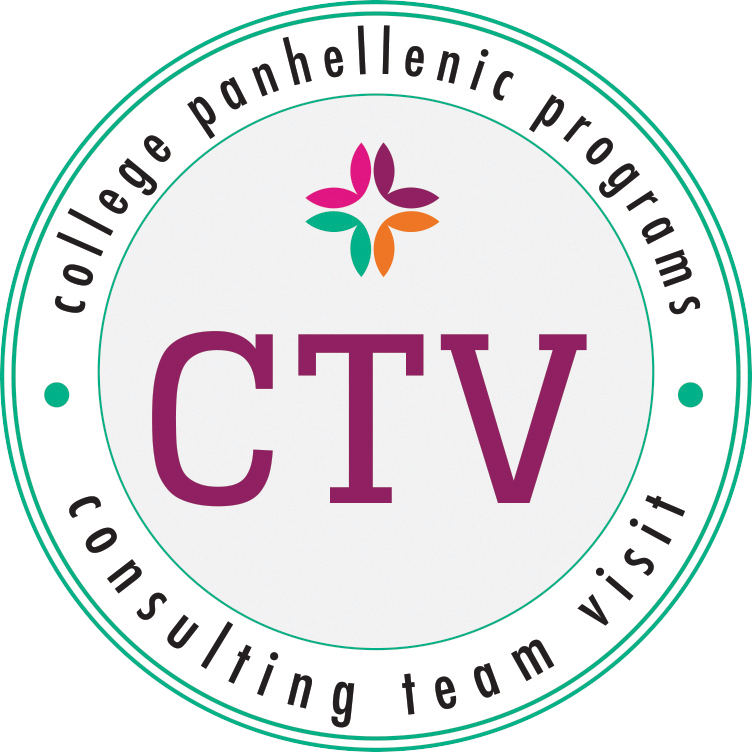 During the full-day interactive community building experience, College Panhellenic communities build capacity, relationships and influence in addressing risky situations in their community. The curriculum features a real-life simulated call to action, lessons in peer influence and social change, and deep, honest dialogue across chapters about healthy behaviors.